Trials is now live, and will be active until the next weekly reset. The map is Eternity, which has a mysterious otherworldly vibe to it. To access Trials, simply go to the Crucible section in the Director and select it. Pre-made teams of 4 will be able to play in this mode as long as they’ve completed the Campaign, Call to Arms Crucible Milestone at least once, and have 260 or more Power. You will not start gaining losses on your ticket until your first win. If you rack up 3 losses on a single ticket, the ticket will automatically be reset. In Trials, your loadout will be locked once you begin the match, meaning you won’t be able to change your gear mid-match. Once you return to Orbit you will be able to change it though. Interestingly (at least this week) level advantages are disabled. So it doesn’t matter what Power level you are, but you need to be at least 260. This week the Trials mode is Countdown, so your team can win by either killing everyone on the other team, or by arming/defending the Charges. 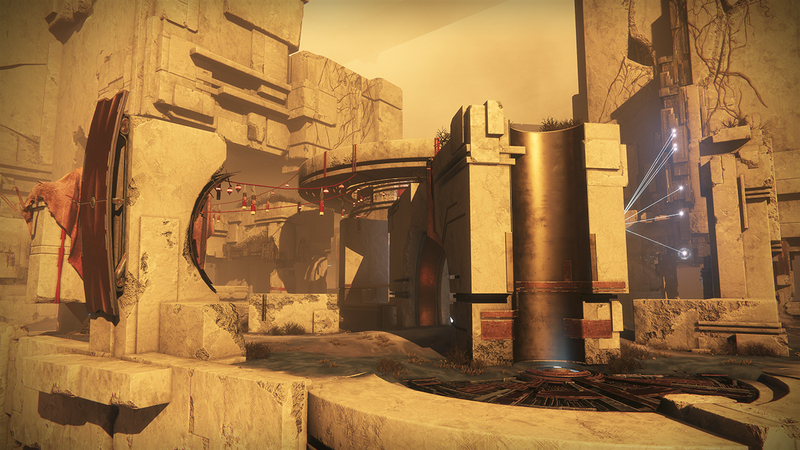 Next week the Trials mode will be Survival on the new Altar of Flame map. 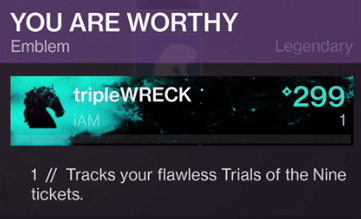 Trials is extremely rewarding. 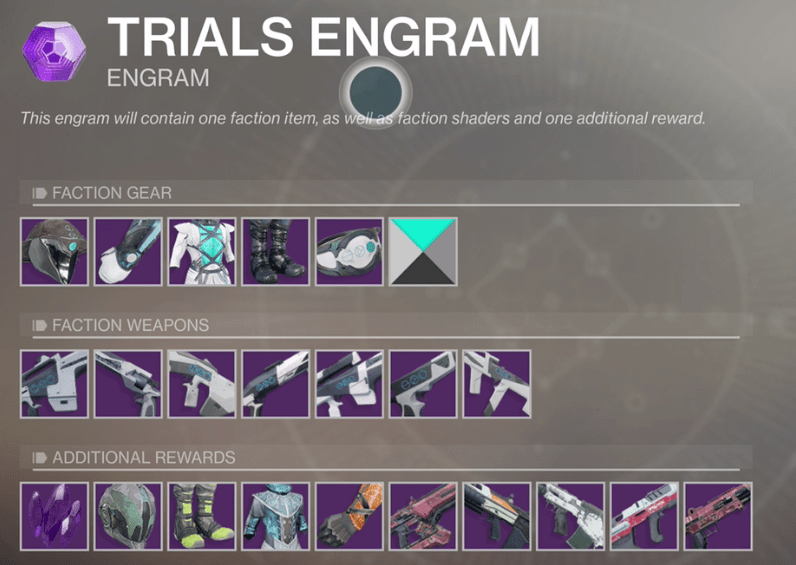 After each match you have a chance to get a Legendary, and once you complete your Card – which you automatically get now – you’ll be able to turn your Trials of the Nine Tokens to rank up your reputation, and earn Legendary gear & shaders with Trials Engrams. There will be multiple Emissaries on different platforms. 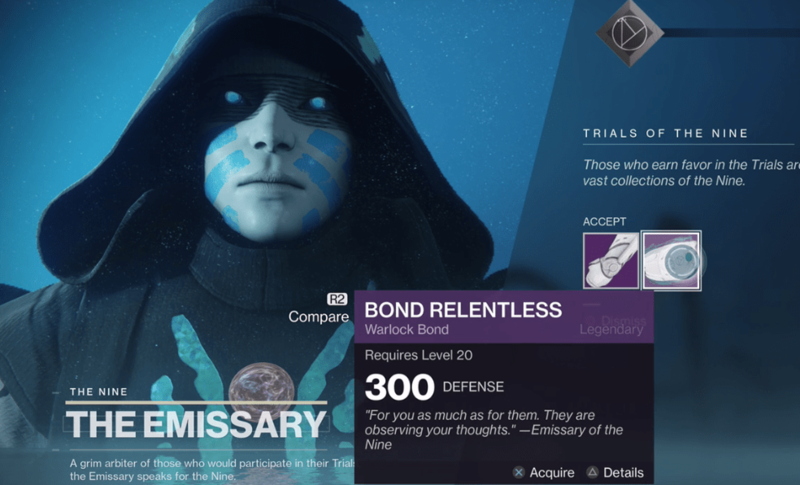 The first Emissary platform will require only 1 win, the second requires 3 wins, the third requires 5 wins, and the final (non-flawless) platform requires 7 wins. You can enter The Third Spire after just 1 win and claim the “Lest Ye Be Judged” achievement by approaching an Emissary. 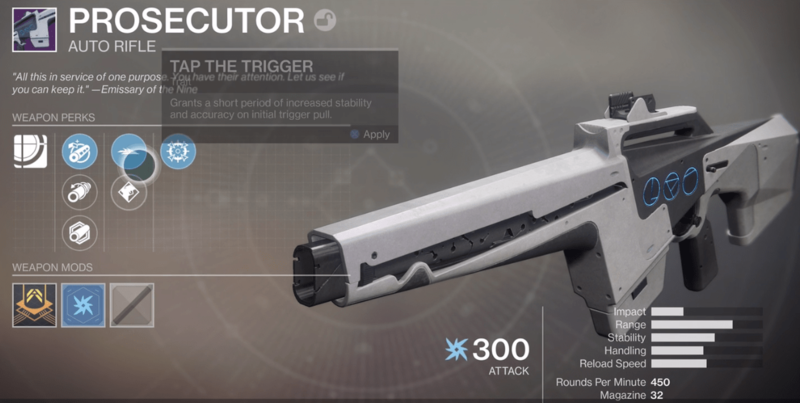 Each of the Trials-specific weapons feature this unique perk: Sliding partially reloads the magazine and temporarily boosts handling and stability. The Third Spire social space also has an area that you’ll gain access to if you manage to get 7 wins and no losses. 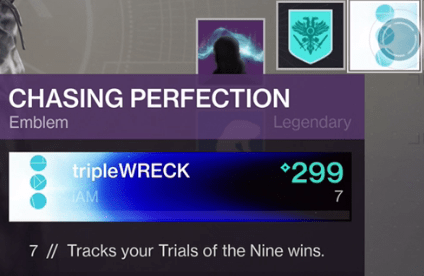 Along with a piece of exclusive Flawless-only armor, you’ll get an emblem that tracks how many times you went flawless, and an aura. 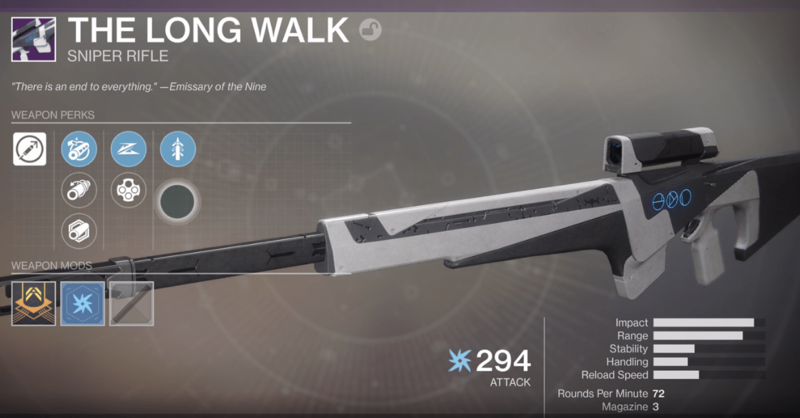 The aura looks very similar to the Prestige Nightfall aura.